Olympus UK E-System User Group - View Single Post - Cuba 274 - Watchmaker's workshop. Thread: Cuba 274 - Watchmaker's workshop. Cuba 274 - Watchmaker's workshop. 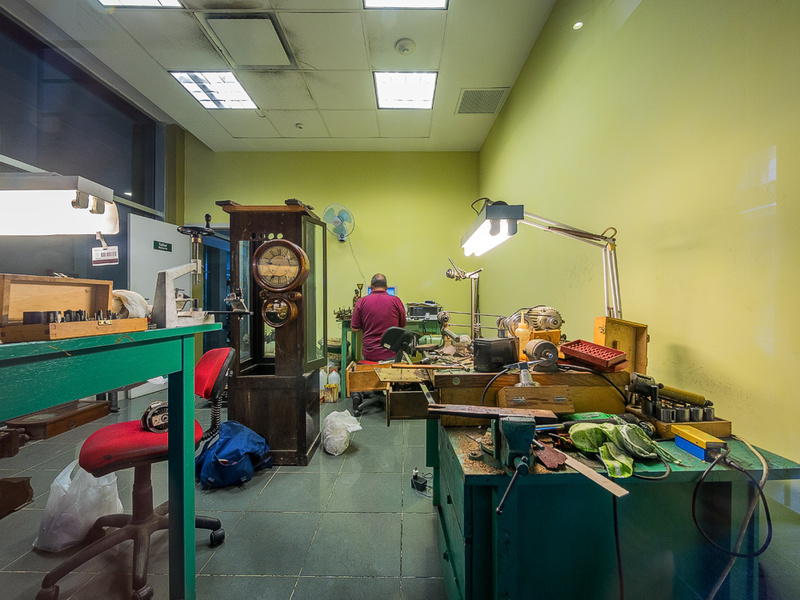 A cheeky shot through the window into the watchmakers workshop in the university building in Old Havana.